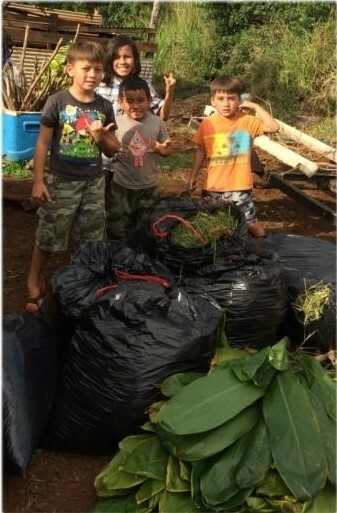 Using education and aloha ‘āina to foster the revitalization of food systems and cultural kīpuka, Kīpuka Lāna‘i Farms (KLF) aims to open the door for collaborative community action and improve quality of life for all inhabitants of Lāna‘i. 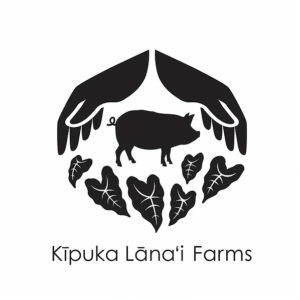 KLF is a for-profit pig farm that employs Natural Farming techniques to integrate pig farming, waste management, sustainable crop production, and community action on the island of Lāna‘i. 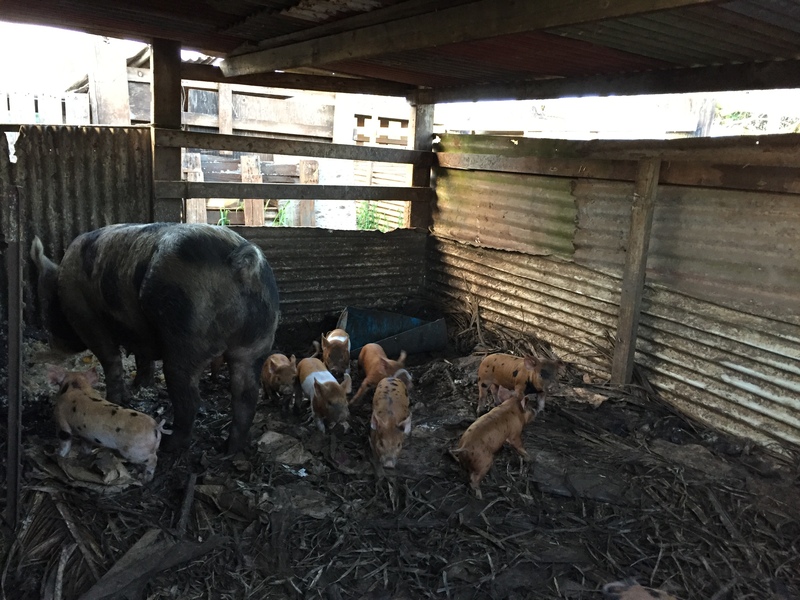 The farm’s primary goal is to provide antibiotic- and hormone-free quality pork to Lāna‘i residents. Having recently become caretakers of five acres in the historic ahupua‘a of Pālāwai, KLF hopes to restore and sustainably manage this land while also offering seasonal produce, animal products, and educational opportunities to the community. 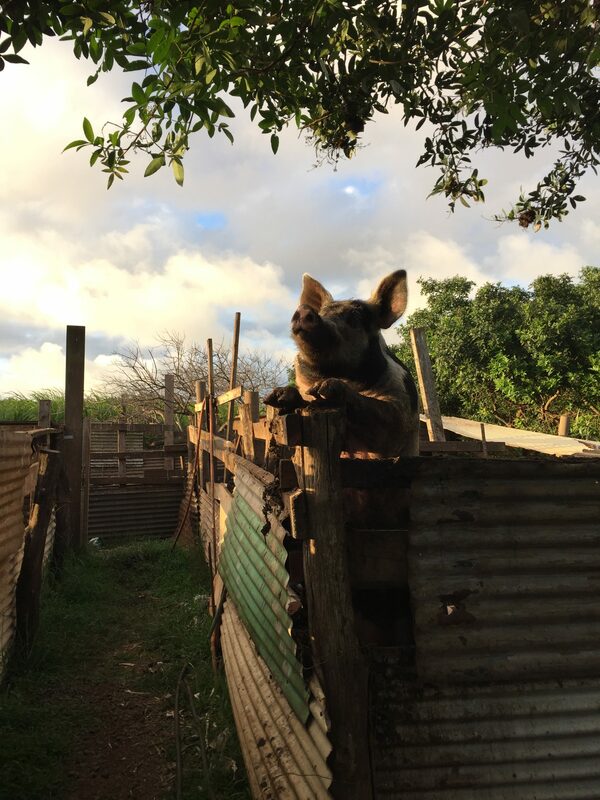 KLF’s efforts create better conditions for animals, foster sustainable environmental stewardship, remediate poorly-managed soil, and encourage practices that reduce waste sent to Lāna‘i’s landfill. 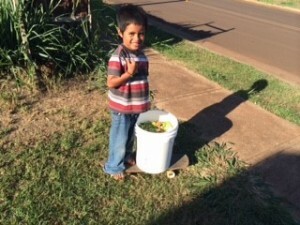 HACBED is partnering with KLF for the Lima Huli Project Lāna‘i, meant to foster economic, cultural, and environmental well being among Lānaians in an ‘āina-based, skills-focused, educational context. 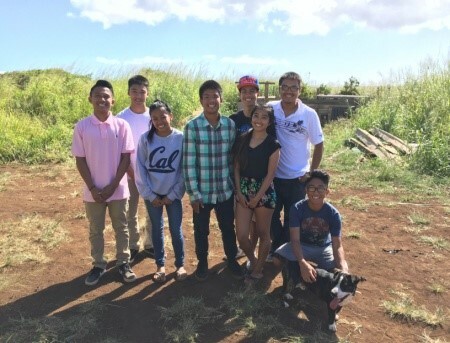 Via this collaboration, HACBED will work to build KLF’s capacity to steward both the ahupua‘a and the Lāna‘i community overall. 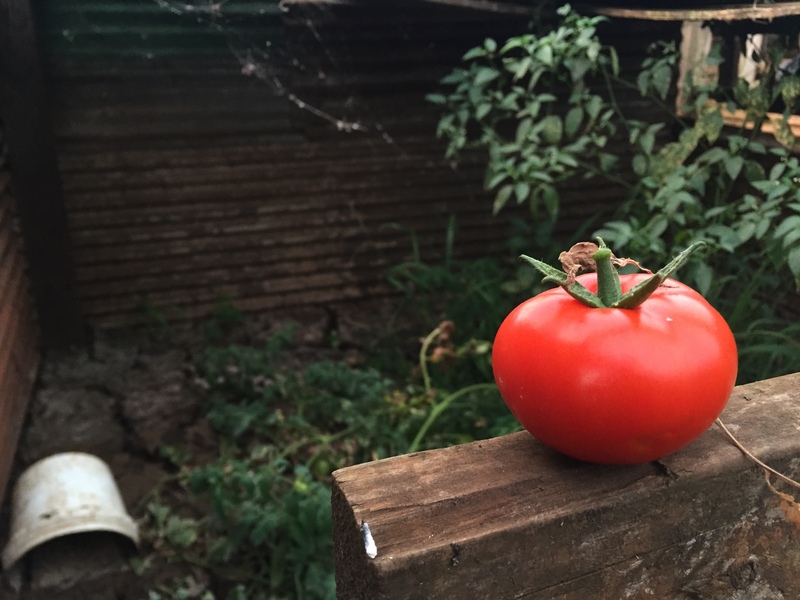 To learn more about Kīpuka Lānaʻi’s work, send us an email at info[at]hacbed.org.